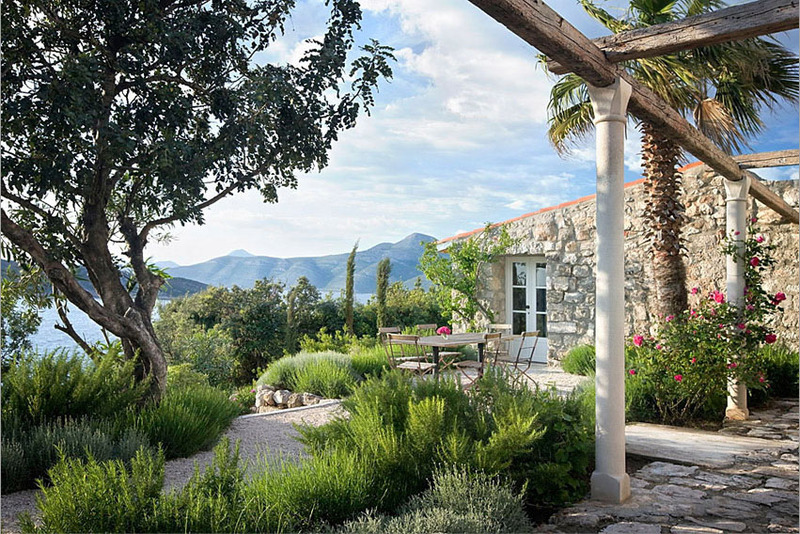 This lovely country house overlooking the sea in Croatia has everything that one needs for a peaceful retreat. The interior design by Rees Roberts + Partners gives this rustic stone house a contemporary flair. 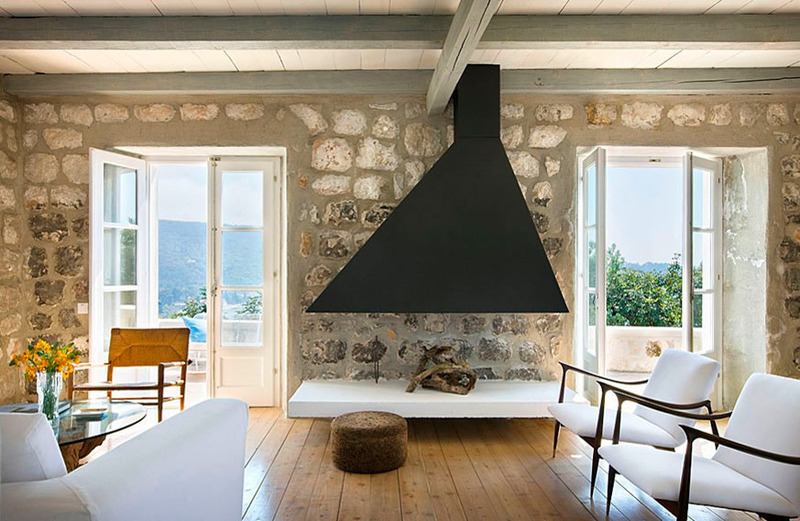 Stone walls in all the rooms, including the bathroom, provide a cozy ambiance. The natural landscaping blends in beautifully with the environment making this the ultimate country escape. 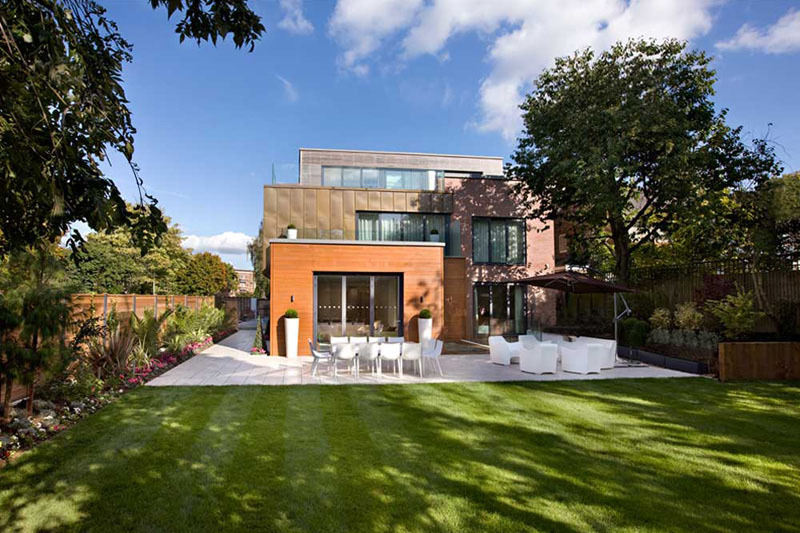 Grange View is a contemporary family home in the prestigious area of Highgate in London, England. The 6,950 square feet detached house has a cinema room, an indoor swimming pool, 5 bedrooms, 7 bathrooms, a private courtyard and a neatly landscaped garden. The contemporary home design brings an unique interpretation of modern living in a historic and traditional London neighbourhood. 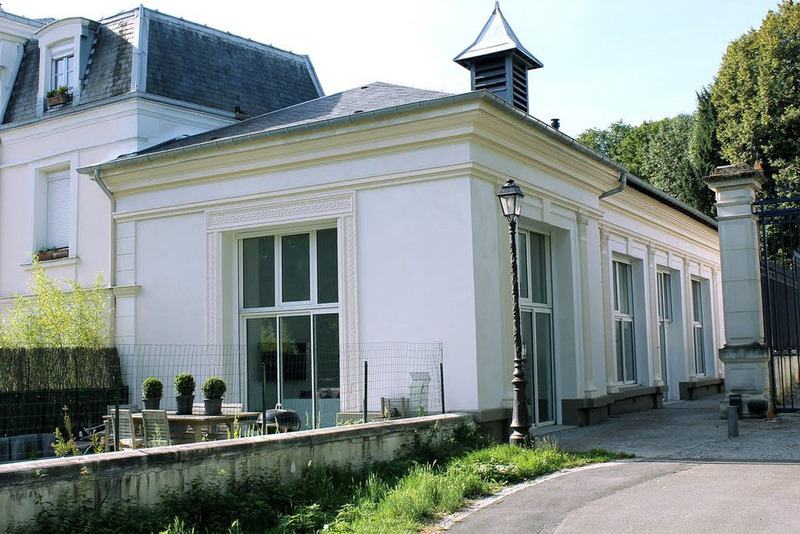 Located in Groslay, Val d’Oise, France, 15km north of Paris, Le Couvent-Loft is an impressive contemporary loft apartment which is part of the old Chateau of Groslay. Rich with history, this apartment was once a music room and dance hall in 1769 created by Joséphine, wife of Napoleon Bonaparte. Joséphine’s first husband Alexandre de Beauharnais inherited the chateau. In 1950, Sisters Servant of Mary acquired the property and turned the old dance hall into a convent. 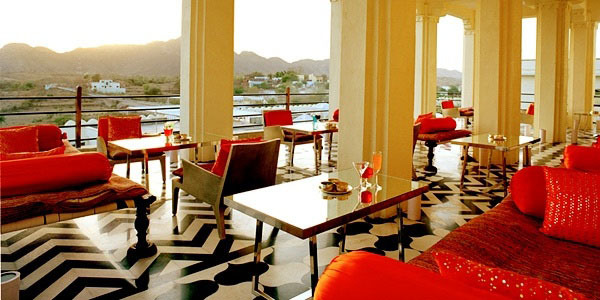 Devi Garh Palace Resort in Delwara near Udaipur, Rajasthan, India is a luxury boutique hotel in an 18th century palace. 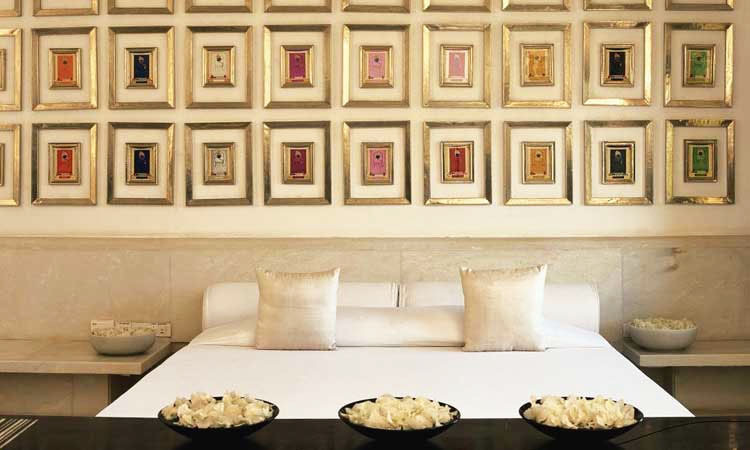 Interior designer Rajeev Saini thoughtfully combined the Indian spirit with contemporary flair. All the rooms have marble bed base and background primarily in white with a single colour scheme featured like a jewel. In some rooms, designs of trees are carved out in marble. Such dramatic decorations on a minimalist canvas along with the preservation of traditional Indian architecture provide an impressive fusion of traditional and modern design. 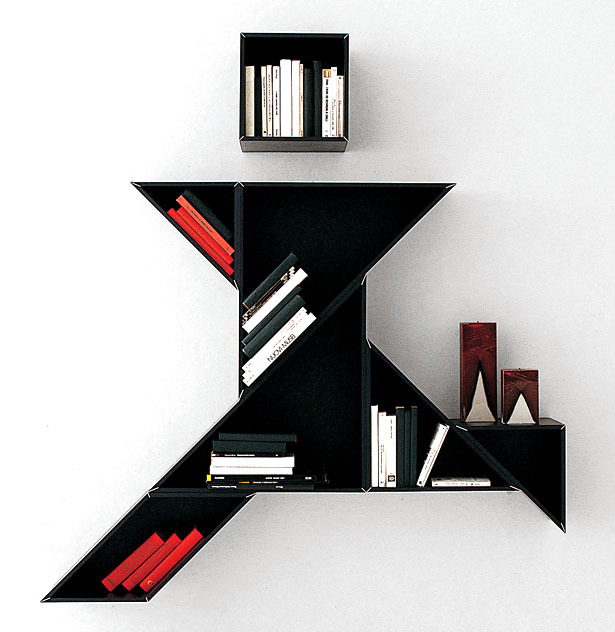 Italian furniture company Lago thinks outside the box when it comes to bookshelf designs. 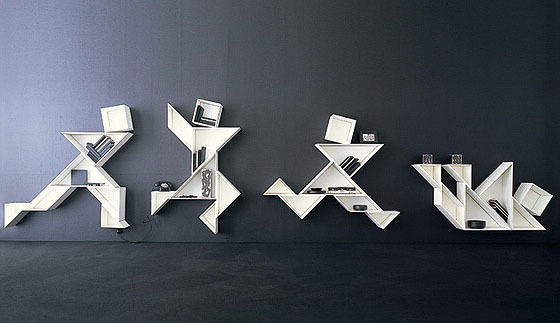 These imaginative bookshelves are both functional and creative. 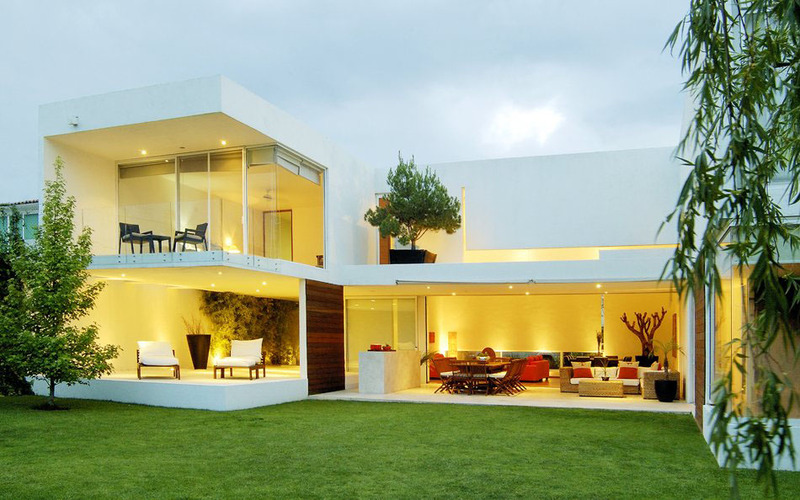 The minimalist look and the expressive geometric design defies the conventional and delights our visual senses. 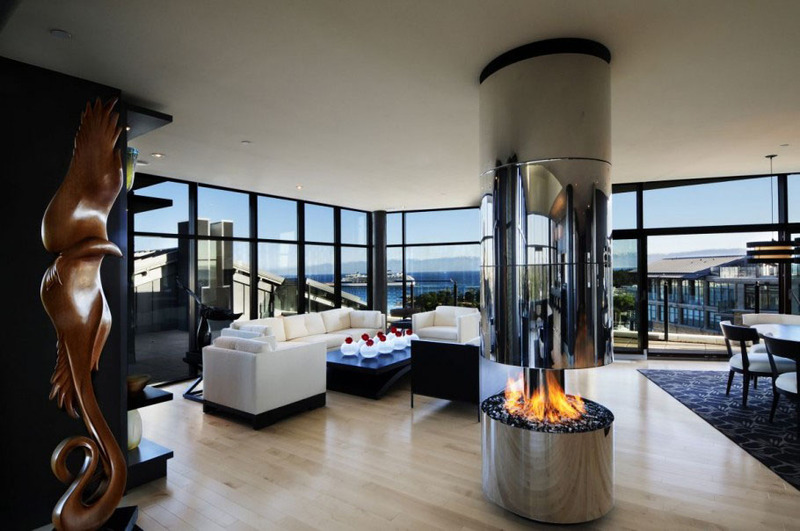 With breathtaking views of the Victoria Harbour and the Olympic Mountains, this award winning luxury penthouse apartment in Victoria, British Columbia, Canada was a show suite for the developer. The living room features a custom gas fireplace with polished stainless steel. The modern open kitchen and the open floor plan take full advantage of the views outside. The ensuite bathrooms have luxury soaker tubs and sinks which provide a modern sophistication. 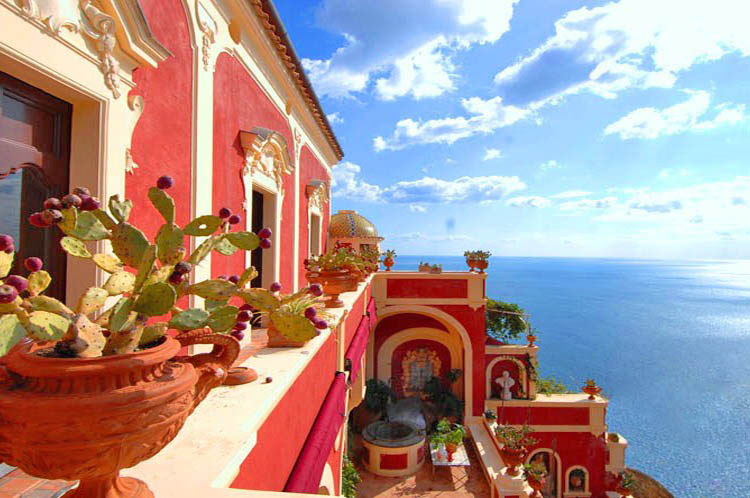 Perched high on the hill in Positano on the Amalfi Coast in Italy, Palazzo Positano was originally a 17th century Monastery and Episcopal residence. The property has been completely renovated and is now a luxury villa. Baroque architecture and interior decorations such as painted ceilings, lacquered doors, wood furniture and stucco-works have been carefully restored, even the original altar in the private chapel was kept. 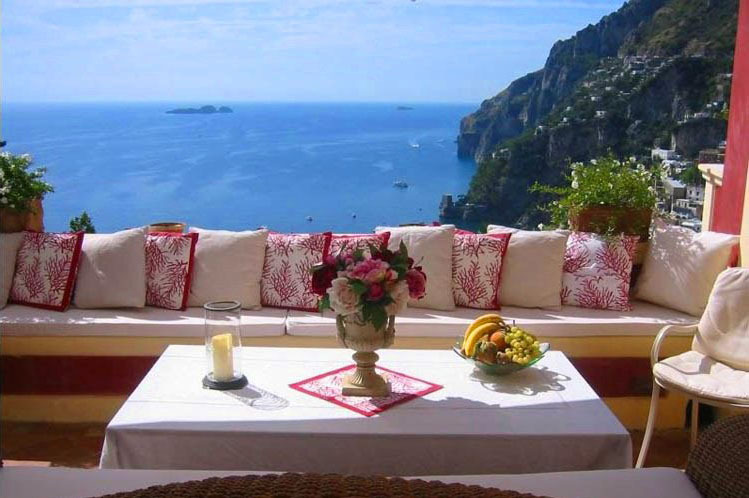 The sunny terraces have breathtaking panoramic views of the picturesque town and the Mediterranean sea. The villa also has a private spa with heated pool and Turkish Bath making it the ultimate retreat.